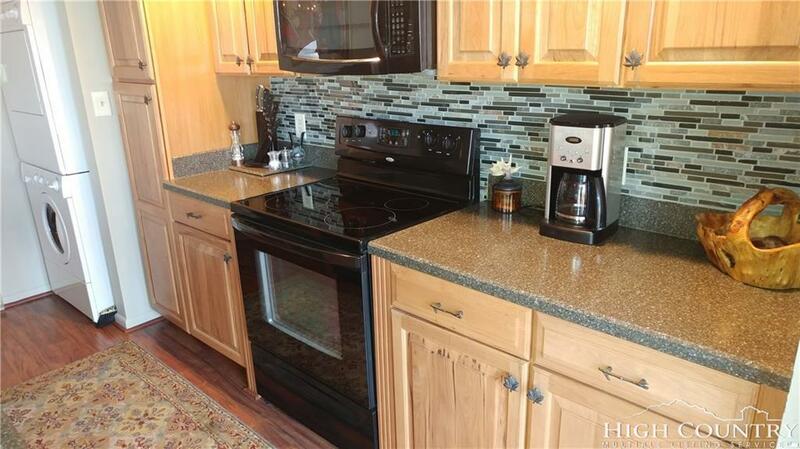 Completely remodeled TOWNHOME - Shows like a new condominium. 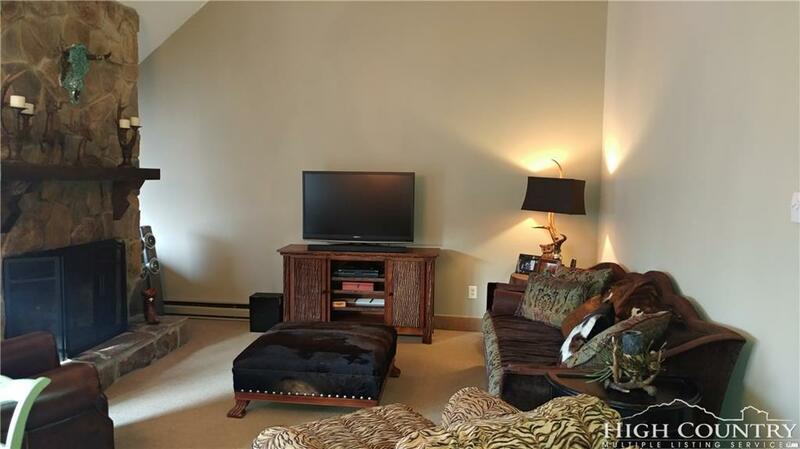 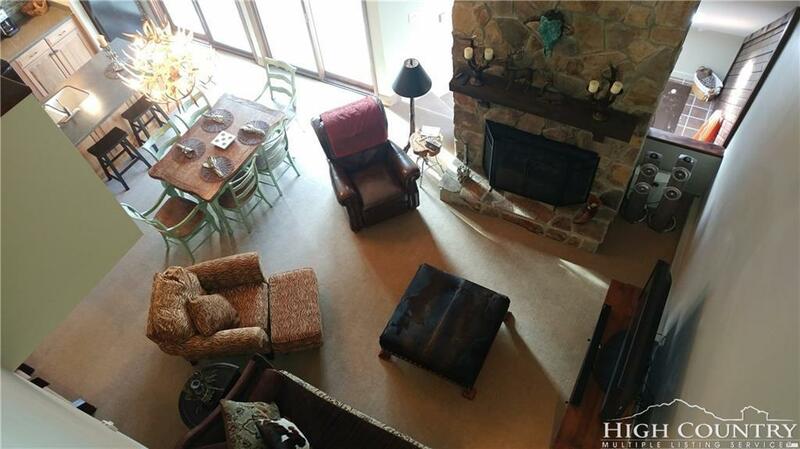 4,895 Feet ELEVATION - Three large bedrooms, three full baths and separate 5" diameter Whirlpool tub in it's own room, 16'X29.33' great room with vaulted ceiling. 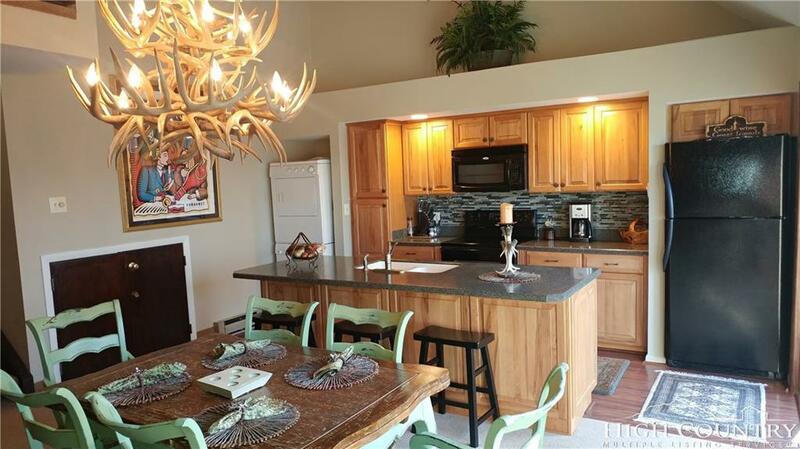 Easy walk to three restaurants, SKI Slopes and BIKE Park.